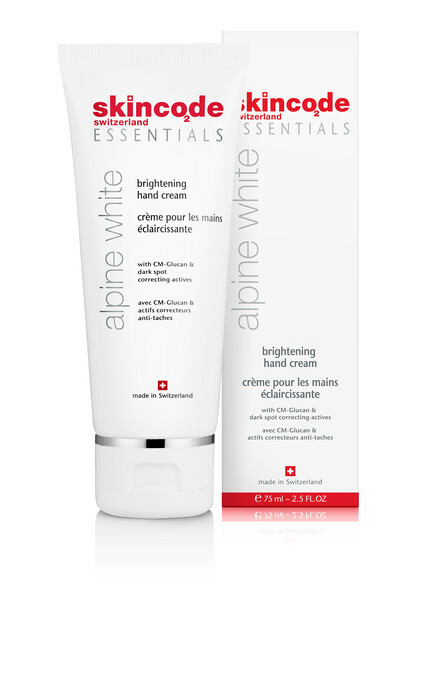 Alpine white brightening hand cream quickly absorbs into your skin, leaving your hands beautifully soft and smooth. 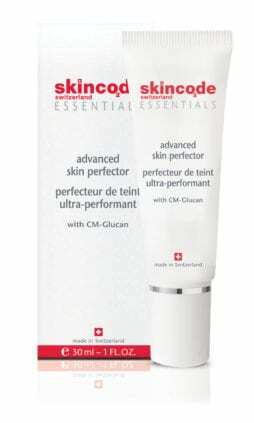 The unique formula contains Vitamin B3 and an alpine plant derived complex to help minimize the appearance of age spots, as well as Vitamins C and E to protect the hands from the environmental aggressors they are exposed to on a daily basis. 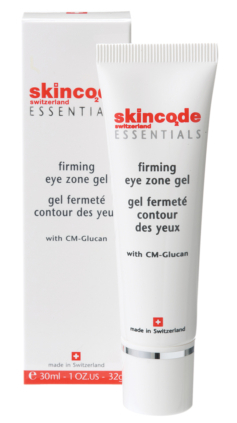 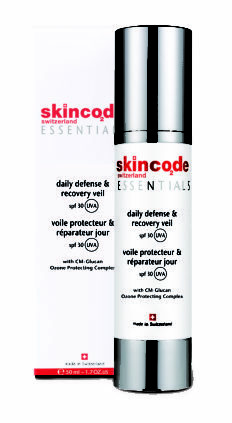 Active ingredients: CM-Glucan, Vitamin B3, Alpine plant complex, Vitamin C & E.
Application: Massage into clean hands throughout the day, as often as extra moisture is needed.